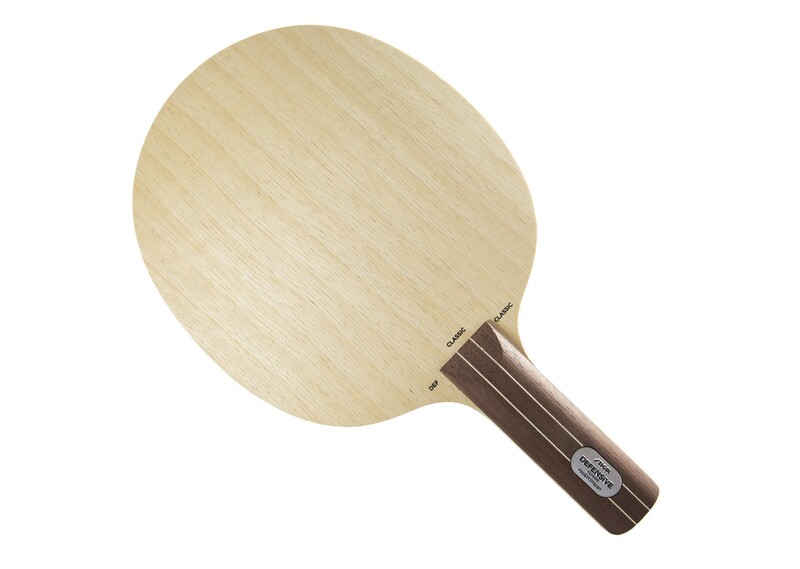 The Defensive Classic is built with a soft outer veneer and classic defensive characteristics that suppress the ball’s impact energy, making it easier to return your opponent’s attacks. This is a great choice for choppers looking for high control in their defensive game. 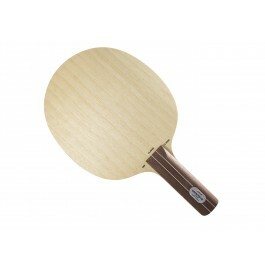 This blade offers a soft touch with excellent feeling. 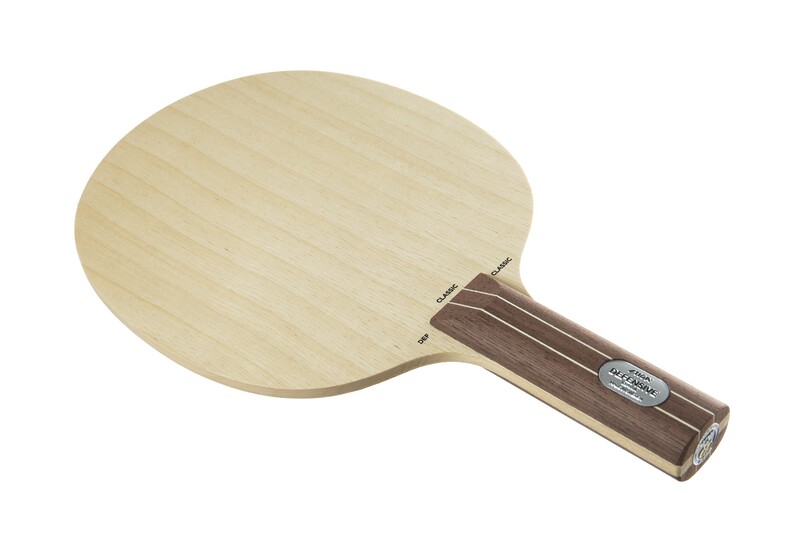 Developed in close collaboration with Masato Shiono, it is made for the classical chopper style of play. This 5 ply blade is also very light.